Continuous monitoring of acoustic emissions. The automatic measuring system acramos® can perform extensive statistical research and analysis in the railway sector. In addition to noise monitoring (during operation, IBE-Noise), manufacturers of sound protection measures can be supported in the development and optimization of new products. The automatic measuring system acramos® can perform extensive statistical research and analysis in the railway sector. In addition to noise monitoring (during operation, IBE-Nois/TAC-Track Access Chargee), manufacturers of sound protection measures can be supported in the development and optimization of new products. With acramos® it is possible to automatically determine the category of train and assign the level of passing cars exactly to the axis. 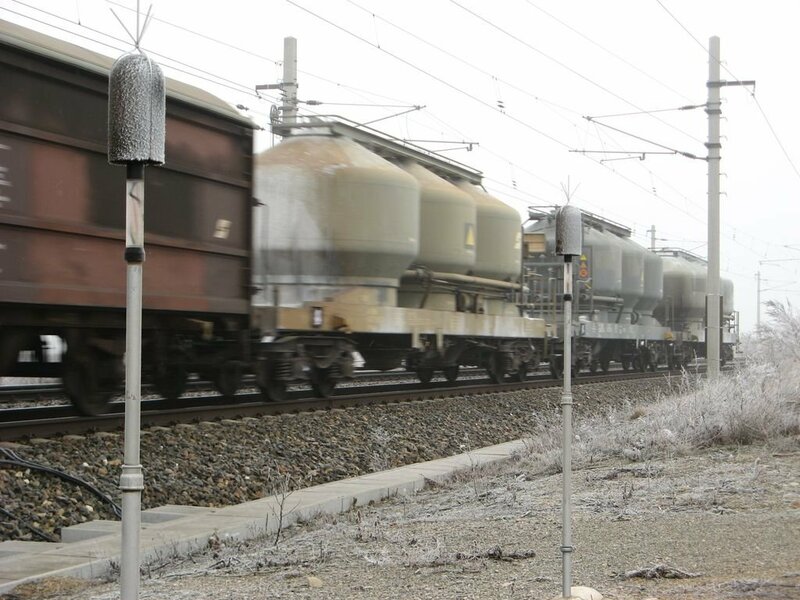 The ÖBB already operate two of such noise monitoring systems, which are installed close to Deutsch-Wagram and in Breitenstein am Semmering. Recording of the time signal of the passing train. With this "original situation", it is possible to further analyze at a later point of time. Access to the measuring system acramos® is possible via remote connection. Therefore, results can be viewed just seconds after the test drive or even sent via e-mail. Furthermore, this feature allows to check the current operating state of the measurement system around the clock. Based on the results obtained by acramos the acoustic effect can be checked and optimized noise protection measures. Due to the high number of measured traits (statistical significance) the acoustic effect of the respective system can be detected with sufficient accuracy.